At 704 Kingsley Rd SW, everything you have dreamed of is right in front of you and nestled in the picturesque Town of Vienna. 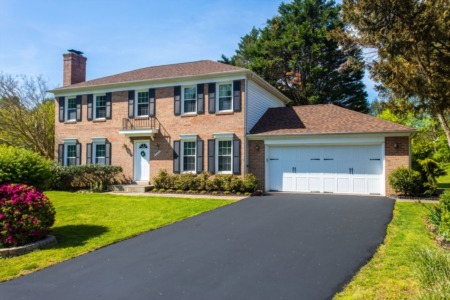 Room for everyone with 4 spacious bedrooms, 3 stunning finished levels, and outdoor space to enjoy the Virginia seasons. Highlights of this gorgeous home include new 5” wide plank sand and stain hardwood floors, gorgeous gourmet kitchen, dual zone heat and AC, new Hardiplank siding, maintenance free front porch and private deck. The main level features an inviting family room with floating gas fireplace, stone surround, custom mantle and custom built-in's. 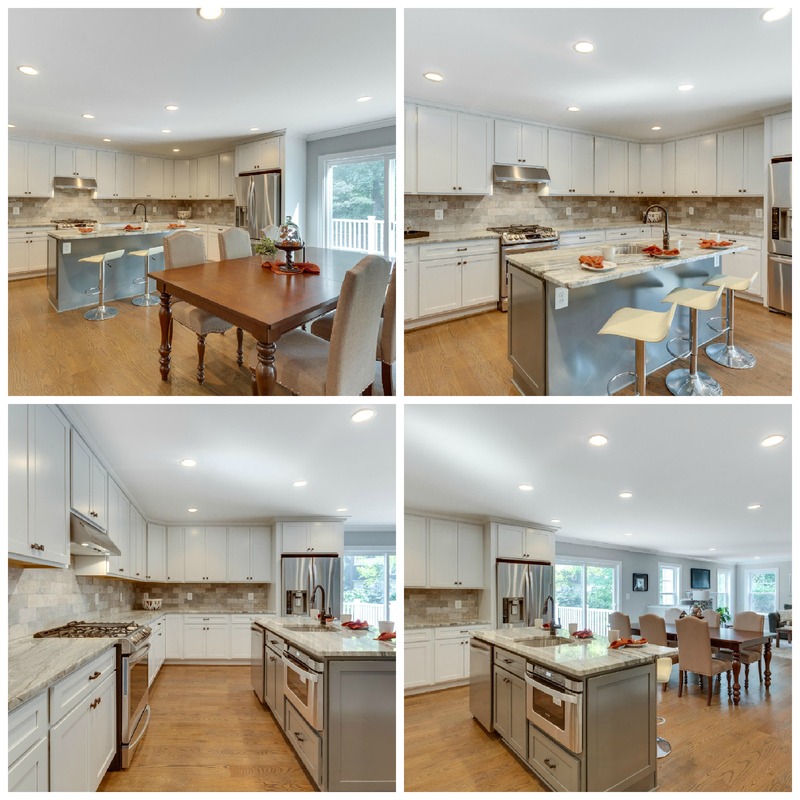 The chef of the house will enjoy the amazing kitchen featuring 42” Kraftmaid Shaker style cabinets, Fantasy Brown granite, beautiful backsplash and upgraded stainless appliances. Well equipped and ready to cook! 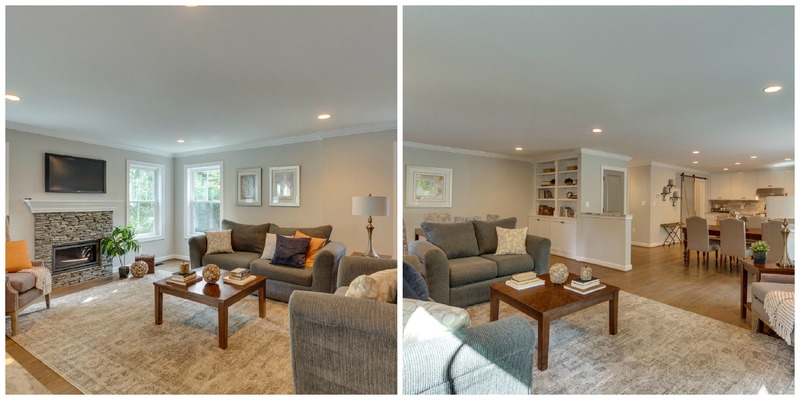 Finishing out this level you will find a formal living room, expansive home office and mudroom off the garage with custom built-in cubbies. Rest your head in this master bedroom suite with Cathedral ceilings, tremendous natural light overlooking the treed backyard, and large walk-in closet. 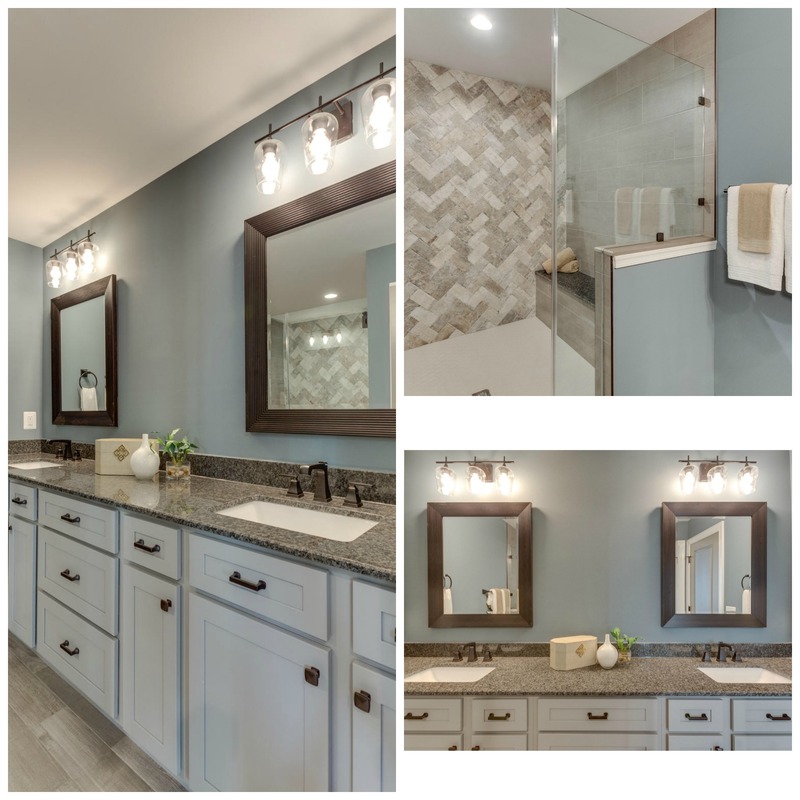 You will feel like you stepped into a spa in the luxurious master bath complete with dual sink vanity, awesome over-sized shower with frameless glass doors, dual shower heads and pretty tile. Convenient upper level laundry has cabinet and counters for folding. 3 more roomy bedrooms, tons of closet space and a large full bathroom with all the upgrades finishes out this level. 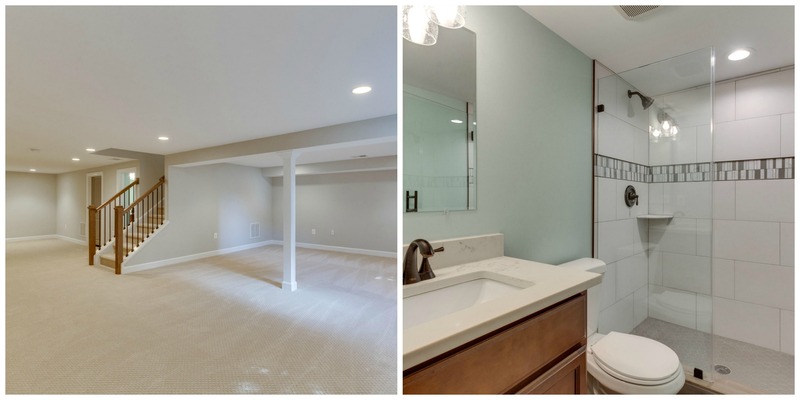 Stretch all you want there is more in the fully finished lower level with L shaped recreation room, 3rd full bath and storage room! Perfect for all those holiday decorations. 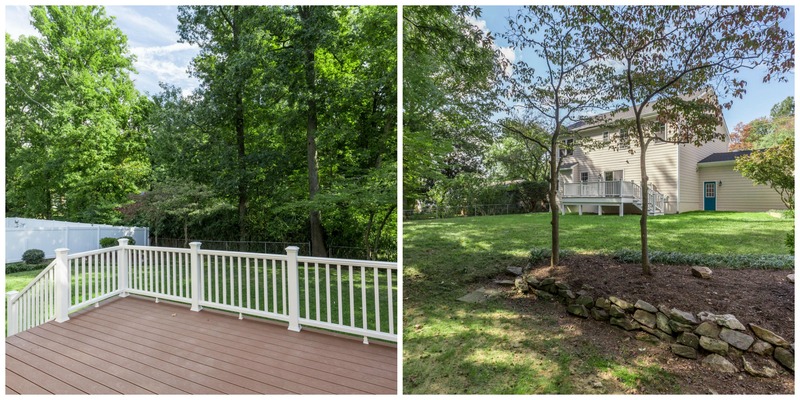 Enjoy the private fenced backyard with mature trees and landscaping where weekends are meant for relaxing in the sun. Entertain friends on the spacious maintenance free deck with stairs to the yard. Walk into town for great food and community activities. You will be just minutes away from the Nutley St. Metro, Tysons Corner, Rt. 123, 66, and 495. Location, location, location. This house has it all. 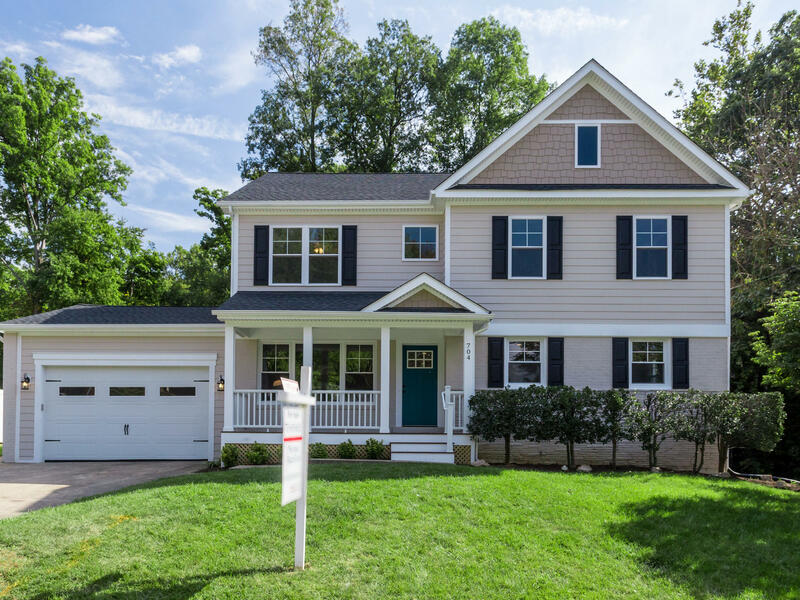 Contact The Spear Realty Group at 703-618-6892 for more information!